Avatar Food options: Disney has released food and drink options for the upcoming Avatarland. The Satu'li Canteen is the restaurant which was once an RDA mess hall now taken over by the natives. Expect a clash of decor with old army stuff giving way to weaved items and art. 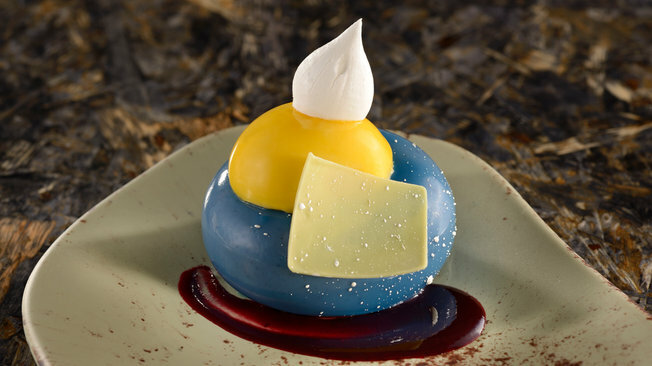 Disney released pictures of some items such as the blueberry cheesecake pictured below. Disney promises the place will offer dishes heavy on wholesome grains, fresh vegetables and lots of protein. Disney has not announced whether the place will be a sit down option or counter service, though the food options appear more in line with a full blown sit down restaurant. Disney has also shown some of the drinks for Pongu Pongu, which means "party party" in the Na'vi language. 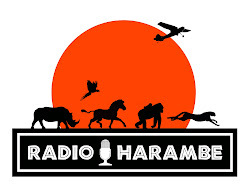 The bar will be operated by the Nomad lounge. And like Nomad will offer mixed drinks. There will also be indigenous beers (whatever that means) and a specialty frozen cocktail. 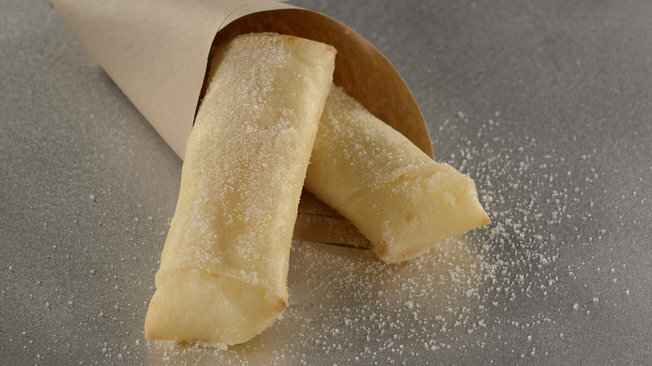 There will also be a unique treat called Lumpia, which is a crispy pineapple cream cheese filled spring roll. Height Requirements: We now know the height requirements for the upcoming Avatar attractions. As could have been guessed, the boat ride has no such limitations. However, Flight of Passage has a height requirement of 44 inches. For frame of reference, Expedition Everest and Space mountain are set at 44 inches. The attraction is supposed to similar to Soarin', which has a height requirement of only 40 inches - as does the thrill rides Big Thunder Mountain and Splash Mountain. Its unclear if this is a function of the thrills or the restraints. Also, both attractions will be Fast Pass Plus options. 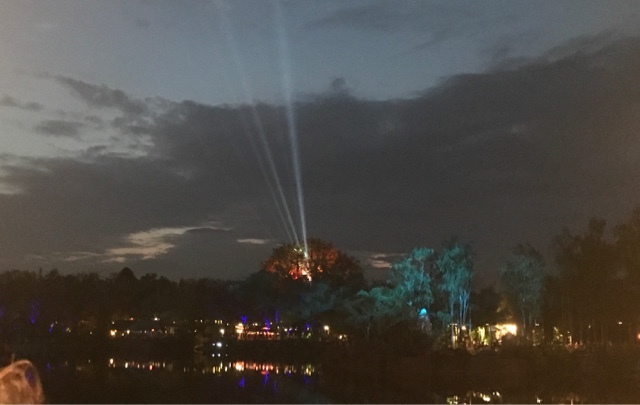 More Light: Beginning on March 11, Disney has added a second performance of Rivers of Light to every night the show is set to happen. At this point, the schedule has only been updated to April 22nd, but in light of the popularity of the show, I suspect 2 performances a night will be the norm.